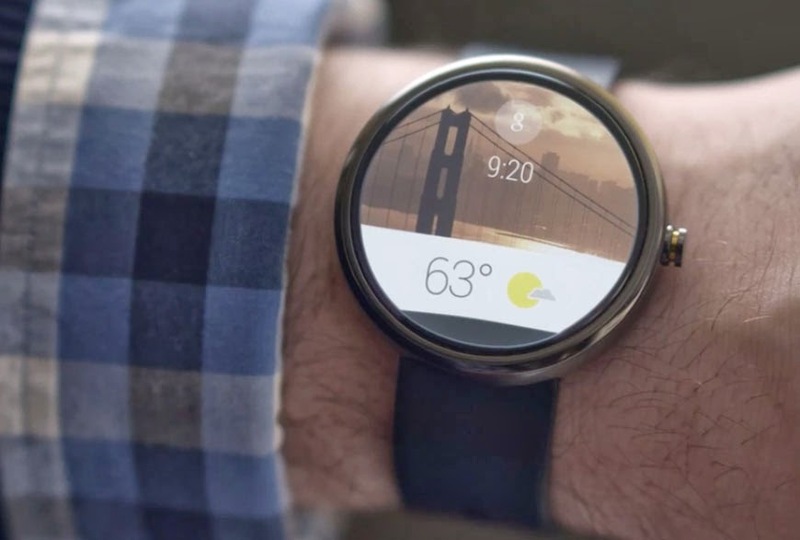 Google’s blog announced that they are going to extend the Android support-ability to the wearables. As of now they mentioned as watches which will feature Android abilities. They will release few apps for watches. It is also found that all the users will get everything from notifications from social networks to chat access to fitness apps. The watches will be equipped with Android capabilities and it will work in a similar fashion as a Smartphone does. If you are an Android developer then we recommend you to visit Android Wear site for further information. Developers can now download a preview to modify their app notifications for watches powered by Android Wear.